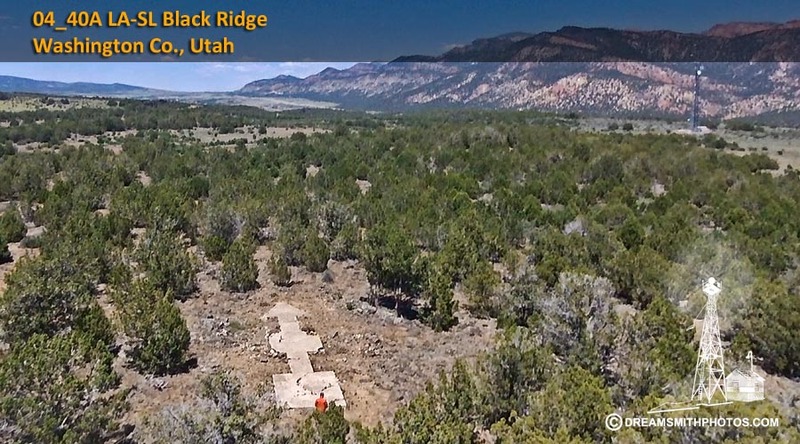 Black Ridge Site #40A is located in a wooded area in the hills west of I-15. 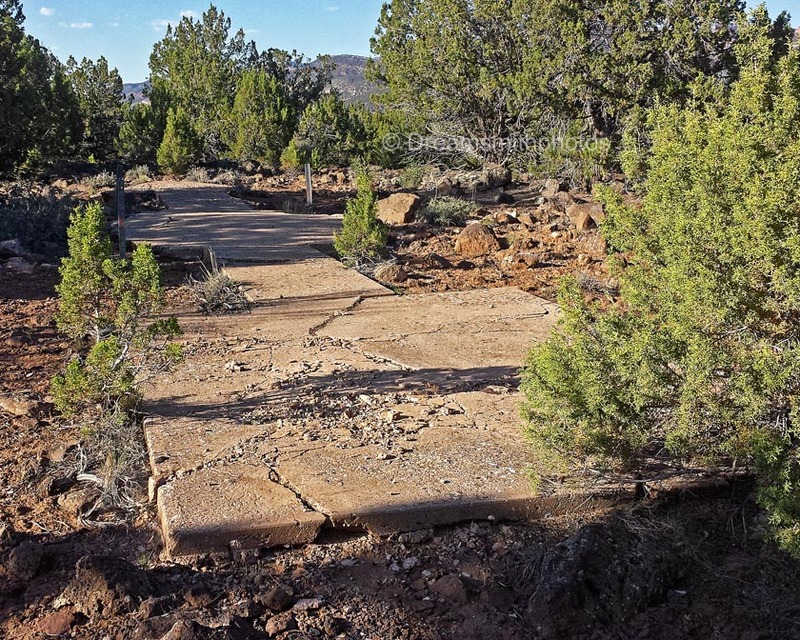 For the first several miles we went up a well paved road before turning onto a dirt road. After 2-3 miles we reached the area where the arrow was located. 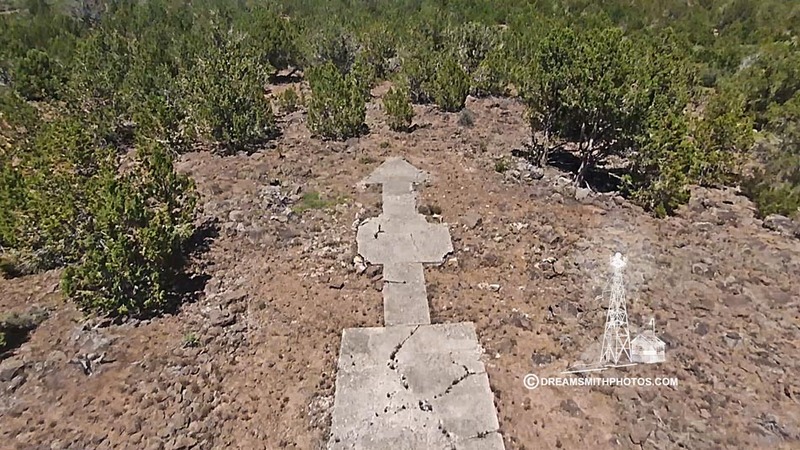 We knew that the arrow was located out in the trees, however without specific GPS coordinates it would be almost impossible to find. While my wife stayed at the car I started out towards the arrow. Even though I had coordinates, it took me awhile walking around rocks and trees before I located it. The arrow is complete and in fair condition. The arrow is 57 feet in length. The pilot would approach the tail of the arrow on a compass heading of 24° (N-NE), and then exit the arrow on a compass heading of 24° (N-NE).